The sacrament of Matrimony forges a lifelong union between the souls of one man and one woman that is intended to image the loving, life-giving communion of the Holy Trinity. It is a beautiful and sacred gift that is entered into joyfully but not lightly. 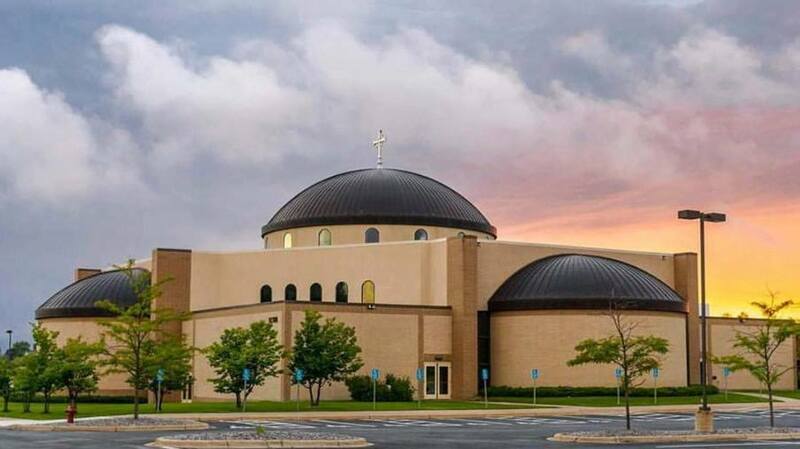 To be married at St. Michael Catholic Church, one or both persons of the engaged couple must be a practicing Catholic and registered (or have parents or immediate family who are registered) at our parish for at least six months. Both the bride and the groom must be free to marry in the Catholic Church. Marriage preparation must begin at least six months prior to the proposed wedding date and must be completed at least three months prior to your wedding date. To schedule a wedding and begin marriage preparation, stop by the parish office to complete the Wedding Registration Form, receive our Guidelines for the Sacrament of Marriage booklet, and secure your date with a $100 deposit. Although we do our best to keep our online calendars up to date, it is possible that a scheduled wedding has not yet been entered. Please come with multiple dates in mind. For more information about planning your wedding, please contact our ministry coordinator Cindy Woitalla at 763-497-2745 ext. 232. 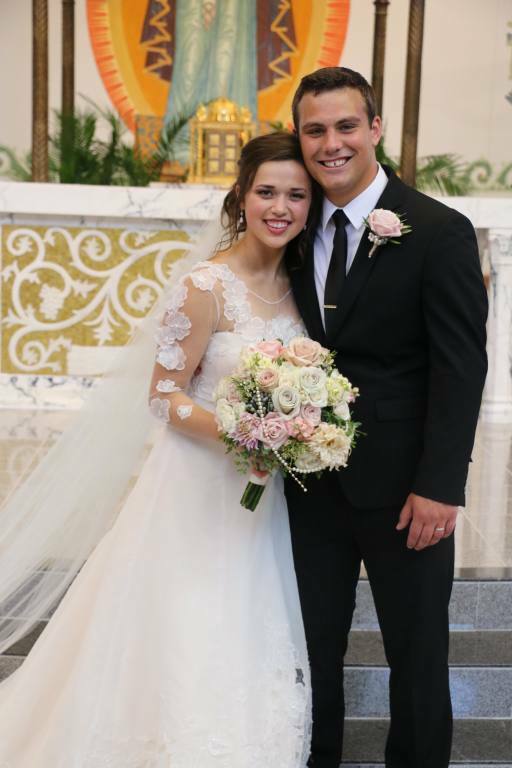 If you are married and want your non-Catholic or civil marriage to be blessed, if you have been previously married and seek to be remarried in the Catholic Church, or if you are seeking an annulment or have questions regarding the process, please contact ministry coordinator Cindy Woitalla at 763-497-2745 ext. 232. For more information on the annulment process, please visit the Archdiocese frequently asked questions page on this topic.